What’s this article all about? New Year, new dreams and a lot of hopes of all the students. One of the leading bank’s entrance exams for the recruitment fo all the students to banking jobs like clerical posts or also called as Junior Associate exam. We hope that by now you must have got the idea that we are talking about SBI Clerk Exam 2018. A lot of students have their eyes full of hopes to work for SBI as a clerk. 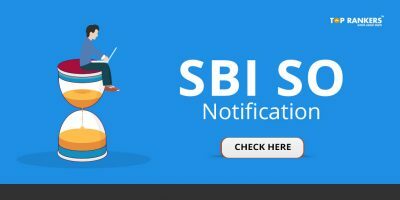 SBI has already released the SBI Clerk 2018 Recruitment Notification for the recruitment of 8301 vacant posts of Clerk/Junior Associate in Customer Support & Sales. All the candidates must have started their preparation after coming across this news. It is surely not an unprecedented news for the SBI aspirants. 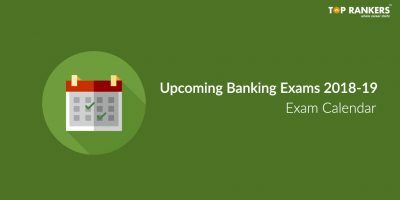 Apart from the basic information like the Sbi Clerk’s Vacancy, exam date, eligibility criteria, that one should must know about; we have some very important and handy SBI Clerk Preparation tips to help you ace the exam smoothly. On top of that, this will also imply how to crack SBI Clerk in first attempt. Check how to prepare for the exam and get well-versed with all the techniques. Let’s have a look at the SBI Clerk Exam pattern before we move any further on topics like selection process. Number of candidates in each category as decided by the Bank (approximately 10 times the total no. of vacancies, subject to availability) will be further shortlisted for the Mains Exam from the list of all candidates arranged in descending order of aggregate marks scored. There is no minimum qualifying marks for an individual subject as well as for aggregate (overall) score.The Prelims exam is bilingual i.e available in both English and Hindi, except for the English section. There is negative marking for 1/4th mark for each incorrect answer. The online test would be bilingual, available in both English and Hindi language except for the English section. So, as we have already mentioned above that there is a slight change in the SBI Clerk exam pattern this year. 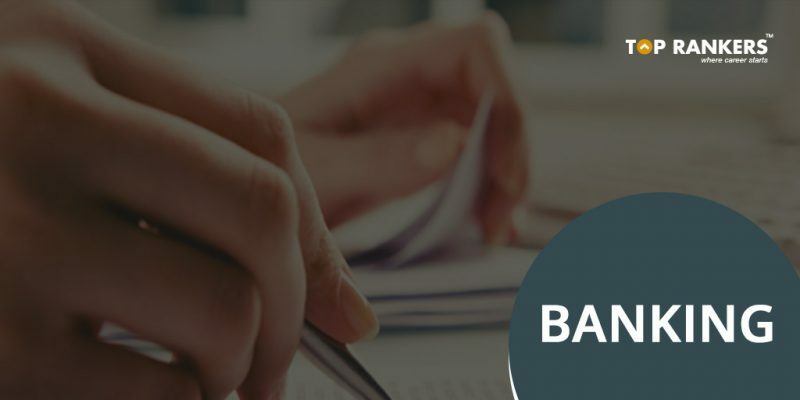 It is definitely the time to tighten up the bolts and start preparing with all your energy and we will take care of the rest with this article on How to crack SBI Clerk exam in first attempt. Below given is the crystal clear idea on how to crack SBI Clerk in first attempt. Go through the complete tips and achieve great marks in the exam. 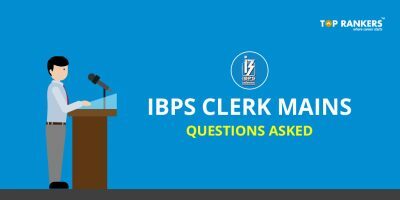 In the SBI Clerk 2018 English Section, you have luckily got enough of the time to solve all the questions efficiently, i.e., 20 minutes for 30 questions. Earlier, students used to have a mindset of doing with the English section within 10-15 minutes and thereby solving the questions of the Quantitative Aptitude or the Reasoning Ability Section that are comparatively complex and time-consuming. This time this strategy won’t be working anymore as 20 minutes out of the total 60 minutes need to be given solely to English Section as per the SBI Notification. Tip – The important topics for cloze test are subject-verb agreement, preposition, and verbs. So make sure that you have these topics at your fingertips when you are to attempt the examination. The section which is considered as a tough task and with the new pattern being introduced, students might face difficulties solving the questions. Earlier, students generally used to spend around 25-27 minutes (on an average) in this section, but unfortunately, that is not going to be the case this time. As SBI has already restricted the time to solve this particular section in just 20 minutes, you really need to work efficiently in order to attain good or satisfactory marks in the Quantitative Aptitude Section. Tip – In the examination, attempt the questions on Quadratic Equations, Simplification, and Approximation, and Number Series first as you would be able to solve the maximum number of questions within minimum time. This section, fortunately, is a big sigh of relief to the students. Even before the introduction of sectional timing, students would give around 20 minutes on an average to solve this particular section. Reasoning Ability is a tricky section, and with the increasing complexity of questions, it becomes hard for one to give it the cold shoulder. 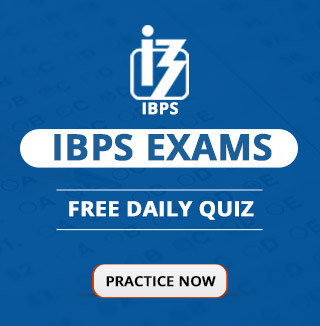 The only way to make the grade in this particular section in the forthcoming exam of SBI Clerk Prelims is to practice and only practice and to put up all your efforts. Tip – Start off with the questions that are not in the form of puzzles, you can choose to start with questions based on inequalities, direction and distance, syllogism, coding-decoding, alphanumeric series, and other such random topics. We hope that the above article on How to crack SBI Clerk exam in First Attempt would have helped you in your preparation. If yes, then stay tuned for more updates.